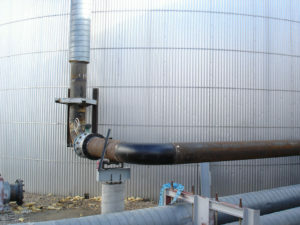 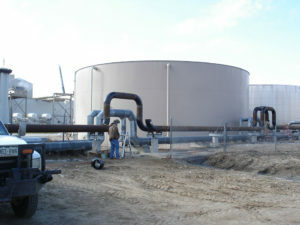 Our welding teams put together a piping system for a high volume tank client. We used our Sky Track for this project, as no major crane work was necessary. 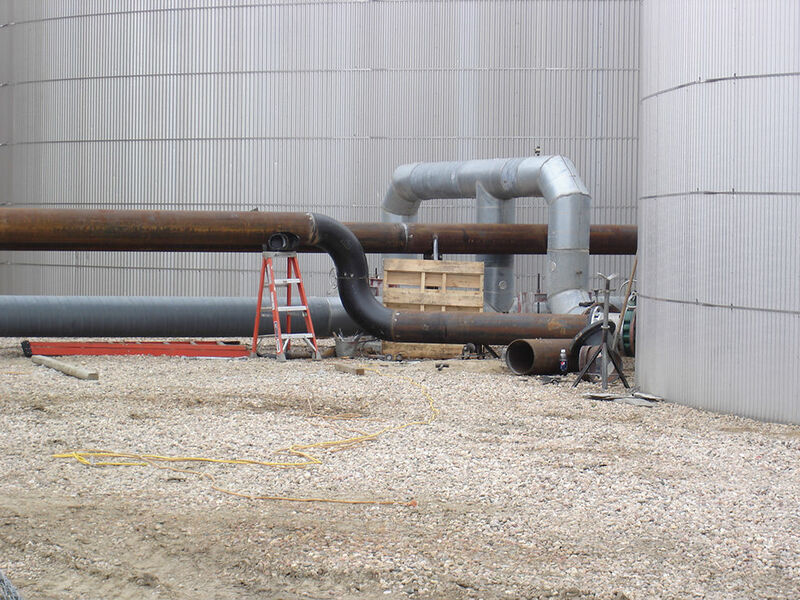 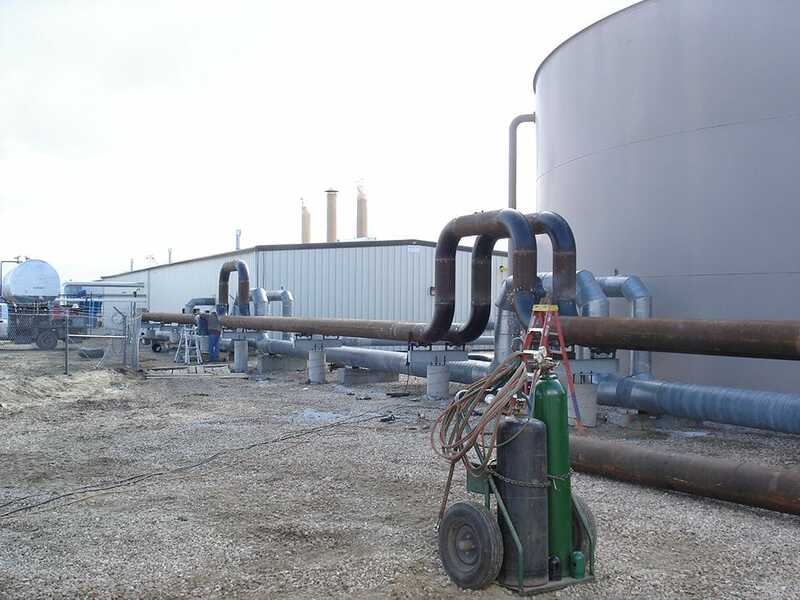 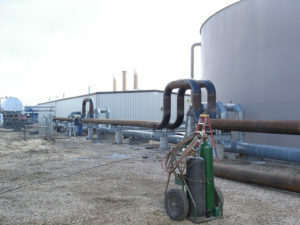 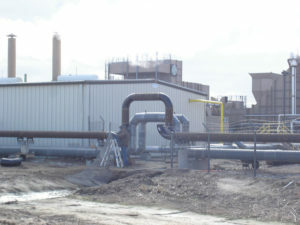 Midwestern Millwright was contracted to design and weld together entire piping system from the storage tanks to the output area. 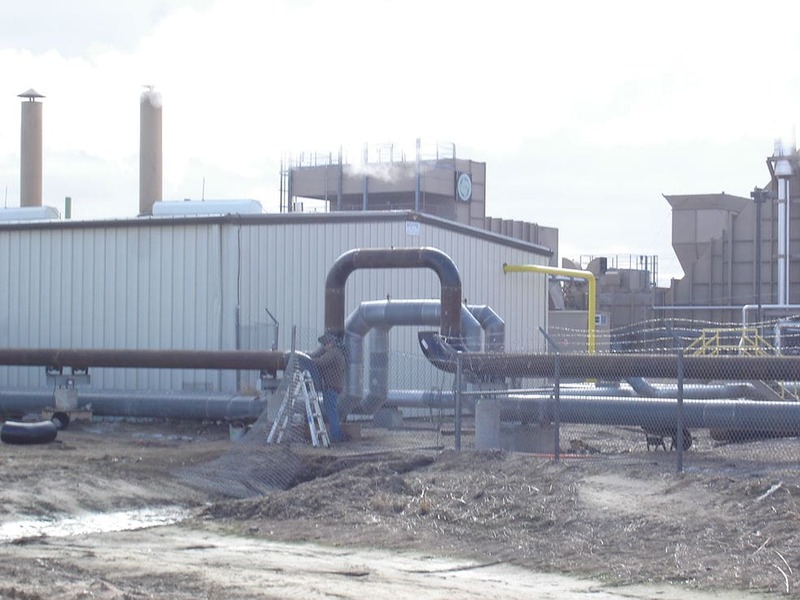 Designing routing systems that work within the confines of existing structures is an engineering puzzle. 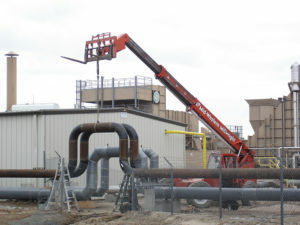 Midwestern has veteran engineering expertise for precisely this type of design challenge. 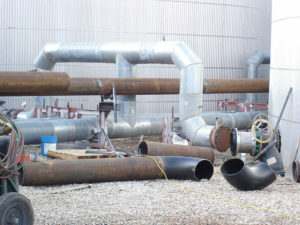 There is no second chance to weld a high-pressure transit pipe together properly. 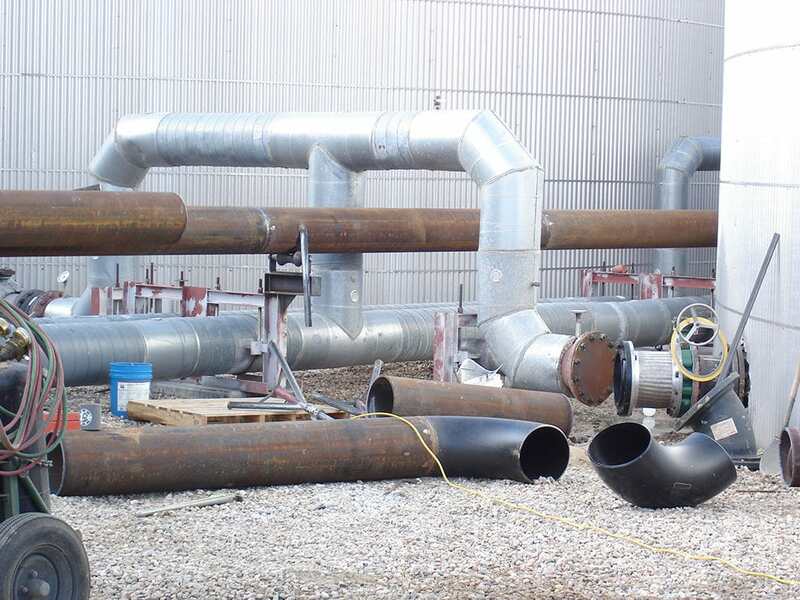 We stand by every seam in every piece of metal we’ve ever joined together.